The world’s most adventurous luxury travelers can now book their next great adventure with Crystal Yacht Expedition Cruises, as the line opened bookings today for Crystal Endeavor, its first luxury expedition yacht. Voyages rich with discovery will explore the cultural and bio-diversity of Japan and the Russian Far East; Indonesia, Borneo and the Philippines; New Zealand and Tasmania; Australia and the Great Barrier Reef; and Antarctica via the Ross Sea. Crystal opened Crystal Endeavor’s inaugural season bookings to Crystal Society members on August 8 and reports significant interest in the expedition yacht’s voyages from that pre-sale alone, with 52 percent of the maiden voyage round-trip from Tokyo reserved; 25 percent of the Antarctica sailings reserved; and 22 percent of the overall season reserved. “The experiences that await travelers aboard Crystal Endeavor are simply spectacular. We are seeing such tremendous anticipation and enthusiasm surrounding her first season of voyages and are thrilled to present the next step for our guests to plan their adventures,” said Carmen Roig, Crystal’s senior vice president of marketing and sales. Highlights of Crystal Endeavor’s first season run an immersive gamut from deep cultural connections to far-flung exploration of remote and rugged regions. Guests sailing on her maiden voyage round-trip from Tokyo will enjoy an inclusive overnight pre-cruise stay and are invited to participate in the naming ceremony for the yacht. On the other voyages, travelers can visit iconic natural wonders like the Great Barrier Reef and Mount Fuji; reflect on ancient heritage at Japan’s most sacred temples and shrines; trek among the treetops of Borneo’s rainforest observing the resident orangutans; and quest for penguin colonies on Antarctica’s expansive icy landscape. 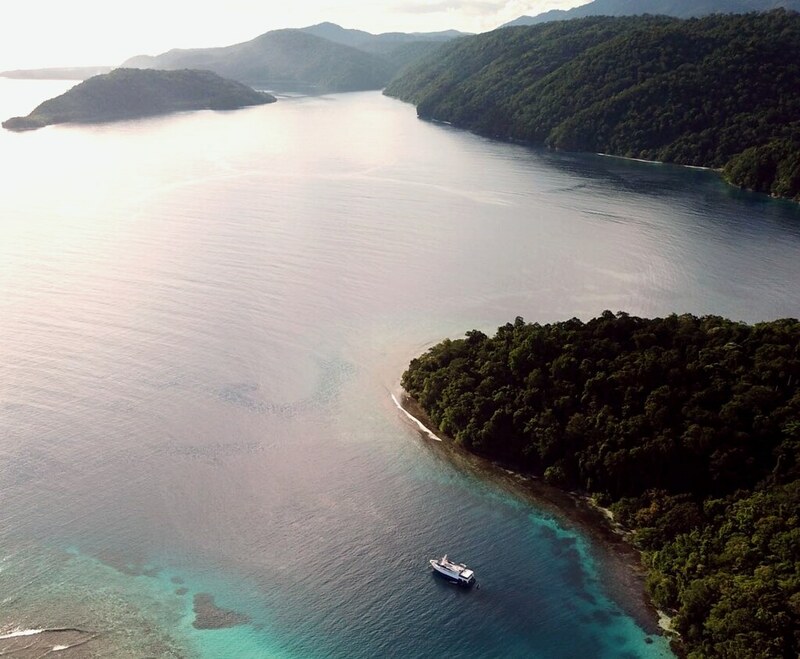 Zodiac quests, aerial expeditions via helicopter, epic dives into the world’s most spectacular reefs and challenging and leisurely hiking opportunities will bring the adventurous spirit of Crystal Endeavor’s journeys to life for Crystal guests. 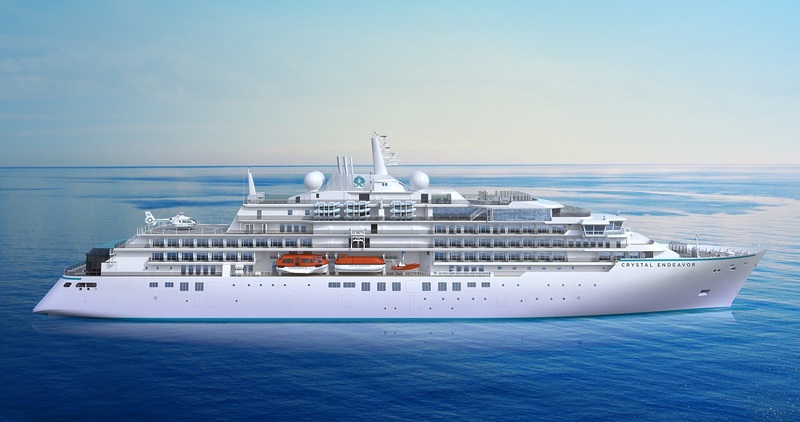 Fares for Crystal Endeavor’s inaugural season begin at $12,749 per person. In line with Crystal’s commitment to provide the best value to travelers who book early, fares will likely increase for many sailings after the September 30, 2018 “Book Now Savings” promotion ends. At 20,000 GRT, Crystal Endeavor will be the largest, most spacious purpose-built polar class expedition yacht, accommodating just 200 guests and boasting all the luxurious amenities and special touches for which Crystal is known. The yacht will feature generous public spaces, a full-service spa & salon, six restaurants including Nobu Matsuhisa’s Umi Uma, expedition rooms and elegant suites that contrast beautifully with the rugged adventures beyond the vessel. Crystal Endeavor’s accommodations will offer private butler service for every suite and feature luxurious touches including king-sized beds, walk-in closets; heated storage for drying parkas; spa-like bathrooms with adjustable heated floors, dual vanities, anti-fog mirrors and rain-showerheads. Crystal Endeavor’s PC6 designation will enable her to operate in summer and autumn through medium first-year ice. The ship will feature the latest technology, including offshore dynamic positioning capabilities, offering both comfort and safety while exploring the icy waters in the Polar Regions and exotic locations across the globe. 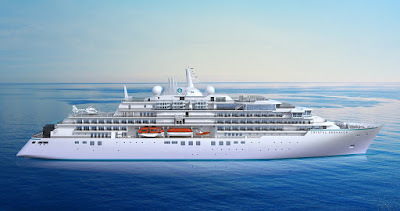 The ship will sail a series of charters and special event voyages before it begins its inaugural season in August 2020. 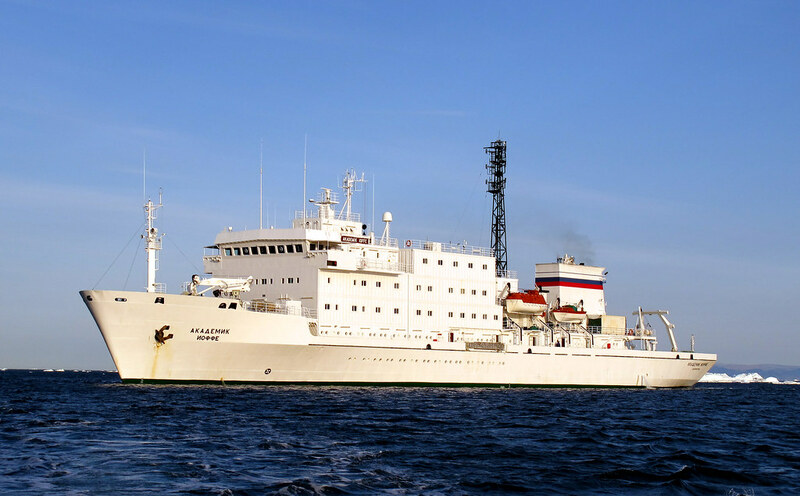 Akademik Ioffe, a Russian-flagged expedition vessel that ran aground in the Canadian Arctic on Friday, has now been refloated. 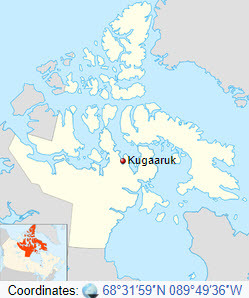 The vessel ran aground n the western Gulf of Boothia, Nunavut, in Canada. 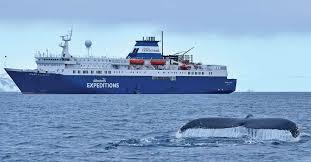 A spokeswoman for One Ocean Expeditions said on Saturday that the vessel was afloat and all passengers were safe. There have been no reports of pollution. One report suggests the vessel is actually taking water, although not in immediate danger. Captain Cook Cruises Fiji has released new 2019 and 2020 departure dates for their 11-night Lau & Kadavu Discovery Cruise on board small ship MV Reef Endeavour. 2019 and 2020 departure dates include 5 March and 5 November 2019 and 3 March 2020. Remaining 2018 departures include 6 November. The Lau and Kadavu Discovery Cruise explores the length of the Lau Group and the island of Kadavu, a part of Fiji rarely seen by tourists and is a mix of cultural experiences and water activities. Visit Makogai Island, an old leper colony, closed to lepers since the mid-last-century, snorkel over giant clam gardens in the turtle sanctuary and enjoy a traditional song and dance from the local primary school children. Explore a beautiful beach on the rugged southern coastline of Taveuni at Lavena, hike to a spectacular waterfall and freshwater pool and take part in a guided Kayak tour. Snorkel in the caves and adjoining coral gardens at the Bay of Islands at Qilaqila, known for its pristine waters, limestone caves and mushroom-shaped islands. Enjoy a Methodist Tongan Church for Sunday service at Oneata and at Wailagilala explore the ruins of an old lighthouse and snorkel beautiful reefs at the top of the Lau group. Visit Fulaga Island or Komo island, both extinct volcanic craters and known for their crystal lagoons and amazing corals, then spend the afternoon at one of the Yagasa Islands, snorkelling, swimming, coral viewing or kayaking. Explore uninhabited Vuaqava and its centrally elevated saltwater lake and view turtles, snakes and bird life, taking part in an island walk to explore the relics of this sacred island. Be entertained by the people of Naikeleyaga Village on the island of Kabara known for their woodturning and Tongan heritage and experience a traditional Tongan meke, Sevusevu and lovo. On Totoya Island visit a local school and see the children's school work. At Kadavu, famous for its wildlife and underwater world, be amazed by the traditional ceramic craftsmen from a local Village. Experience the underwater world with scuba diving operated by Viti Water Sports, a PADI 5-Star Dive Centre. Two dives are offered daily and always in different locations. Stay on board and be pampered in the ship's Senikai Day Spa, work out in the ship's mini gym or simply relax on the sun deck by the jacuzzi or pool and grab a cocktail at the pool bar. Food is prepared on board using fresh local and imported produce and guests will enjoy alfresco luncheons, casual barbecues and table d'hote dinners. The cruise departs Port Denarau Marina at 1.00pm and Early Booking Saver fares in a porthole cabin start from AUD$4700.00 per adult, per person, twin share. 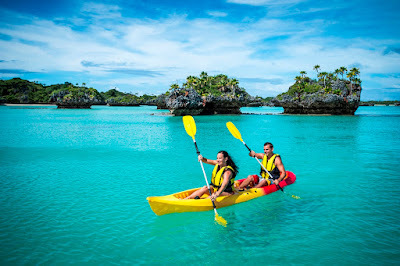 Cruise fares include accommodation, all meals, guided village, school and island tours, snorkelling and glass bottom boat excursions, daily island stopovers and water activities, hikes and Kayak safaris, onboard entertainment, kids club (5-10yrs), 24-hour self-service tea and coffee bar, post cruise transfers to Nadi and Denarau hotels and Nadi airport and use of the ship's facilities including a swimming pool, jacuzzi, mini gym, sun deck, cocktail bar and library. Lindblad has built a global travel company with conservation and environmental stewardship as core business tenets. The company’s commitment to the places they explore includes (since 1997) $15.8 million to support stewardship efforts, currently through the Lindblad Expeditions-National Geographic Fund (LEX-NG Fund), which awards approximately $1.5 million dollars in grants per year. In 2017, that funding supported initiatives in Alaska, Baja, Galápagos, the Peruvian Amazon, Cambodia, Antarctica, the Pacific Northwest, Central America and beyond. Funding also went toward National Geographic’sPristine Seas project, which is working to find, survey and protect the last wild places in the ocean, with a goal of protecting 20 of the ocean’s wildest places by 2020. LEX-NG Fund initiatives include killer whale research in Antarctica, artisan training in the Peruvian Amazon and Galapagos, and conservation-based research projects to protect humpback whales in Southeast Alaska. Churchill Cruises, part of the Kothari Group of Companies, is a new Canadian cruise line based in Winnipeg. They will partner with established Danish operator and full AECO member, Albatros Travel. The new line will utilise the 198-berth Ocean Atlantic, a 1B Ice Class vessel built in 1985 and refurbished as recently as 2016. 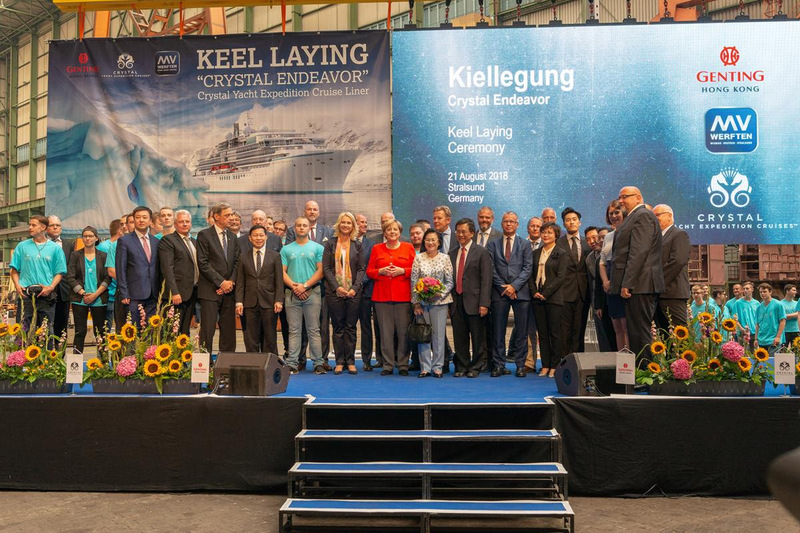 Crystal Yacht Expedition Cruises celebrated the next important milestone in the construction of Crystal Endeavor as the keel was laid at MV WERFTEN’s Stralsund shipyard for the company’s first luxury expedition yacht. During the special ceremony, Federal Chancellor Angela Merkel, in her role as a member of the German Bundestag, joined Crystal President and CEO Tom Wolber and Genting Hong Kong's Executive Chairman and CEO Tan Sri Lim Kok Thay, as well as Mecklenburg Western Pomerania’s Prime Minister Manuela Schwesig for the festivities. Also in attendance were Minister of Economic Affairs Harry Glawe and CEO and President of MV WERFTEN Peter Fetten as well as hundreds of MV WERFTEN team members clad in “Team Endeavor” shirts, showing their enthusiasm and anticipation of the grand vessel they will help build. Once the traditional lucky coins had been put into place, the 400-ton section was lowered onto the keel blocks. The 20,000 GRT yacht will be the world's largest and most spacious purpose-built Polar Class ship. Crystal Endeavor will feature 100 suites and all the luxurious amenities and special touches for which Crystal is known. The yacht will boast generous public spaces, a full-service spa & salon, six restaurants including Nobu Matsuhisa’s Umi Uma, expedition rooms and elegant suites that contrast beautifully with the rugged adventures beyond the vessel. Crystal Endeavor’s accommodations will offer private butler service for every suite and feature luxurious touches including king-sized beds, walk-in closets; heated storage for drying parkas; spa-like bathrooms with adjustable heated floors, dual vanities, anti-fog mirrors and rain-showerheads. Crystal Endeavor’s PC6 designation will enable her to operate in summer and autumn through medium first-year ice. The ship will feature the latest technology, including offshore dynamic positioning capabilities, offering both comfort and safety while exploring the icy waters in the Polar Regions and exotic locations across the globe. 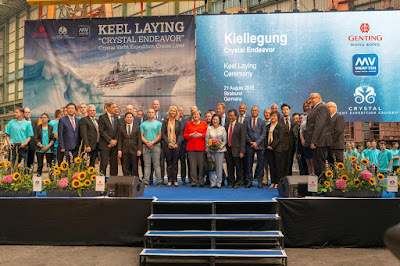 Crystal unveiled the itineraries for Crystal Endeavor’s inaugural season on August 1, spanning from August of 2020 through January 2021, offering voyages of 12 to 22 days far off the beaten path of traditional cruise routes. Voyages rich with discovery will explore the cultural and bio-diversity of Japan and the Russian Far East; Indonesia, Borneo and the Philippines; New Zealand and Tasmania; Australia and the Great Barrier Reef; and Antarctica. 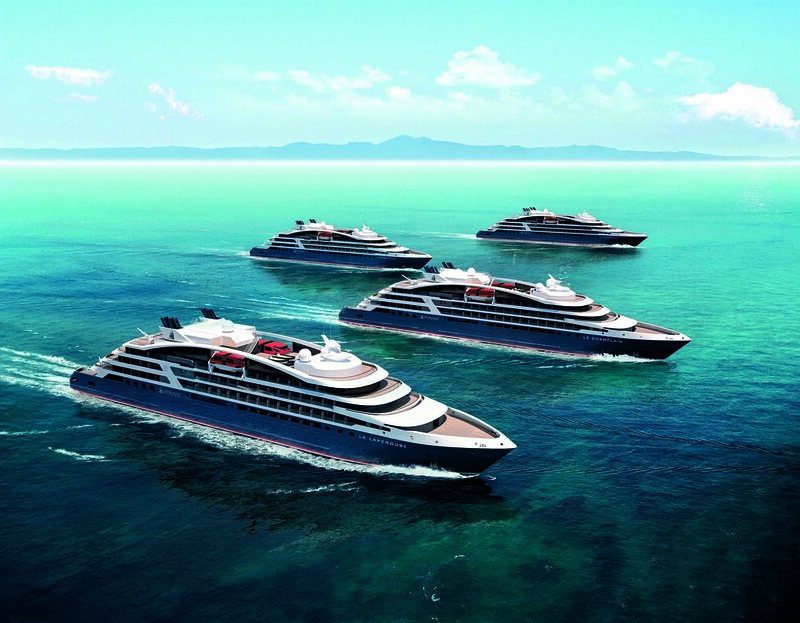 The ship will sail a series of charters and special event voyages before it begins its inaugural season in August 2020. Bookings for Crystal Endeavor’s global journeys will open to the public tomorrow on August 23, 2018. American Cruise Lines is pleased to announce that this fall it will be offering its popular Hudson River Fall Foliage cruises aboard its newest 2018 ship, American Constitution. Late September through October 2018, American Constitution will sail the storied Hudson River for American’s 8-day, 7-night Fall Foliage cruises which depart roundtrip from New York City. Each fall, the Hudson River Valley is adorned by the natural splendor of the Northeast’s most stunning seasonal foliage. The tree tops are awash in a kaleidoscope of colorful hues—burnt orange, red, yellow, and green leaves adorn the landscape as far as the eye can see. Sailing the Hudson River during the fall season, is the most spectacular way to explore it. The Hudson River Valley is home to many grand historic sites from the Vanderbilt Mansion to the home of Franklin D. Roosevelt. American presidents, titans of industry, illustrious artists, and numerous Gilded Age characters made this region their home. Guests will have the opportunity to visit FDR’s Presidential Library & Museum in Hyde Park, and to explore the infamous town of Sleepy Hollow. American Cruise Lines’ expert guides will lead guests through all the region’s renowned points of interest including visits to West Point Military Academy and the Clermont Estate, home to Robert Livingston, Jr. negotiator of the Louisiana Purchase. All American Cruise Line’s itineraries are further highlighted with onboard historians and experts, nightly entertainment, all-inclusive fine dining, and complimentary cocktails every evening. American Cruise Lines offers the newest ships, the most exceptional itineraries, and the finest amenities available in American river and coastal cruising. "a dedicated niche adventure cruise program, operated by a local company with local experts offering insight into our unique culture, history and environment plus the opportunity to experience our amazing underwater world"
Honiara, Solomon Islands - Heralding a long-awaited return to dedicated Solomon Islands small ship cruise programs, newly-formed Solomon Islands Discovery Cruises (SIDC) has announced its plans to operate six adventure itineraries in 2018-2019. Operating ex-Honiara and timed to dovetail with Solomon Airlines' Brisbane-Honiara services, SIDC has employed the 30-metre MV Taka to operate the six and seven-day cruises, each of which have been designed to highlight two of the South Pacific's truly unspoiled and culturally-rich regions - the Florida and Russell Islands archipelagos. Passengers will have the opportunity to fully immerse themselves in both region's distinctive cultures and environments. The cruise itineraries feature visits to remote villages along with plentiful opportunity to discover the region's amazing coral pastures and abundant marine life with daily dive and snorkel options. Congratulating SIDC on its initiative, Tourism Solomons CEO, Josefa 'Jo' Tuamoto said the very nature of the Solomon Islands archipelago of 992 islands lent itself to dedicated small ship adventure itineraries. 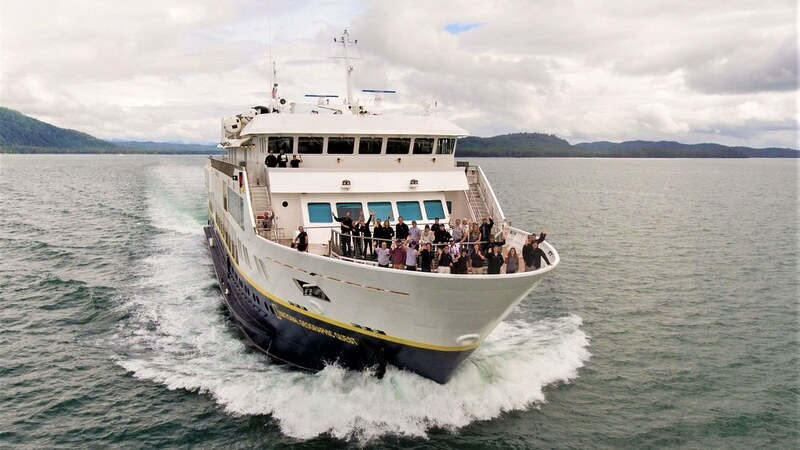 "Lindblad Expeditions left a big hole when it decided to redeploy its small ship operation to the Galapagos two years ago," he said. 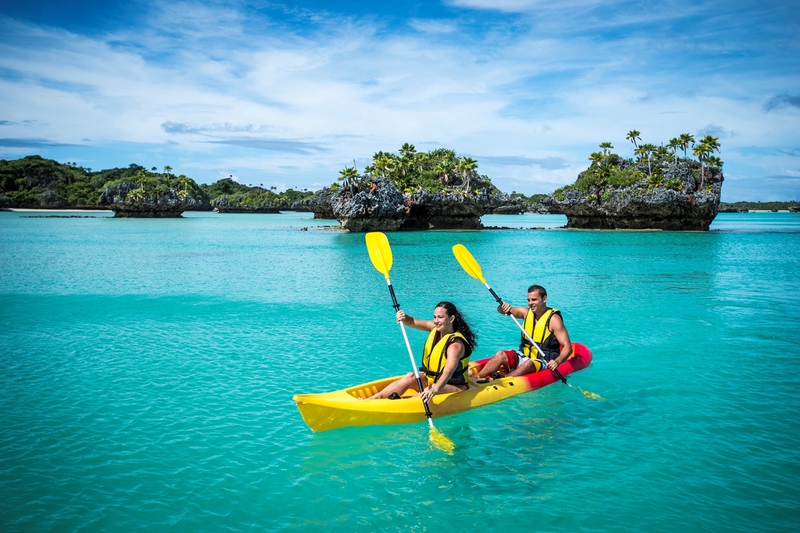 "And while we regularly welcome Expedition Cruises' vessels, these itineraries are always in conjunction with other destinations, such as Vanuatu and Papua New Guinea, and passengers only get a very small taste of what we have to offer," he said. "Having a dedicated niche adventure cruise program, operated by a local company with local experts and one that offers insight into our unique culture, history and environment plus the opportunity to experience our amazing underwater world is a huge build on our existing tourism product. "Add to this, the amazing benefits our local people will accrue from this environmentally-oriented program are immeasurable. "This product is long overdue and one that I see as being highly successful going forward." Prices for an inaugural 24 August seven-day/six-night cruises lead-in at AUD2499* per person in quad share accommodation inclusive of all meals and all activities. A daily per person AUD30.00 'kastom' fee applies. SCUBA diving gear is available to rent. Serviced by a 12-strong crew, the 30-metre MV Taka features six upper deck cabins all with ensuite facilities and six lower deck cabins in twin and quad configuration with shared bathrooms. All cabins are fully air-conditioned and come with reading lights, towels, bedding and charging stations. Lindblad Expeditions Holdings, Inc. (NASDAQ: LIND; the "Company" or "Lindblad"), a global provider of expedition cruises and adventure travel experiences, announced today that it has expanded its agreement with National Geographic Partners ("National Geographic") to include all of the Americas. 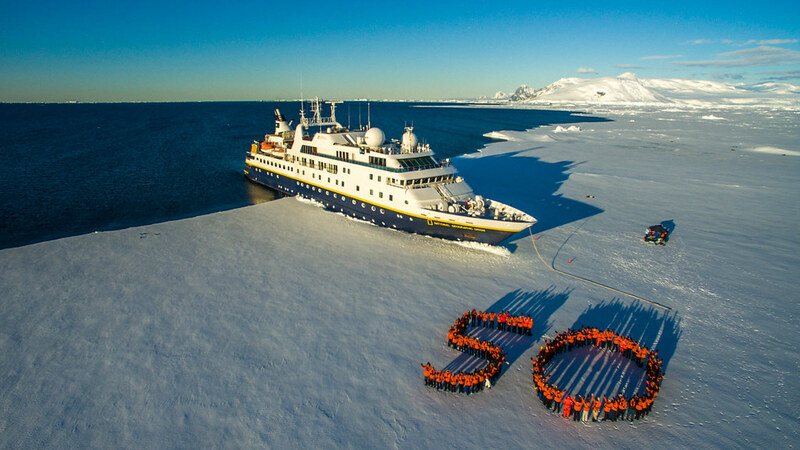 Sven-Olof Lindblad, President and Chief Executive Officer, said "Lindblad has been a pioneer in expedition travel for fifty years. By extending our successful partnership with National Geographic, energising new markets and expanding our fleet, we are taking the next steps in our long-term growth strategy. Our experience and track record in delivering unparalleled experiences in the world's most amazing locations ideally positions us to capitalise on the explosive growth in high quality adventure travel." "National Geographic and Lindblad Expeditions have, over the past 14 years, found an extraordinary level of common cause. This manifests itself in knowing the importance of people exploring the world, building understanding and becoming more knowledgeable and energised citizens," says Gary E. Knell, CEO of National Geographic Partners. "Our collaboration goes far beyond business, into education, conservation and storytelling through expedition travel. We know collectively that our partnership's goal is to consistently grow the number of people who explore our world and that's why we're so excited to expand our partnership to include the Canadian and Latin American markets." For more information visit au.expeditions.com or visit Facebook, Twitter, Instagram, YouTube, Pinterest and LinkedIn.